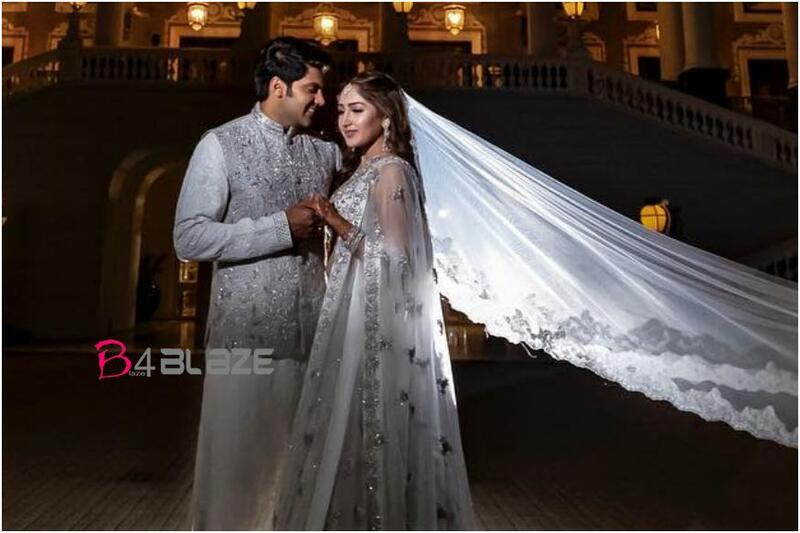 The most happening couple of Kollywood right now happens to be the recently marries Arya and Sayyeshaa. 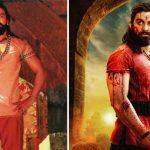 The attractive hunk got hitched to the pretty on-screen character a week ago at the Faluknama Palace in Hyderabad, and the flawless snaps of the adorable couple were everywhere throughout the web for as far back as few days. 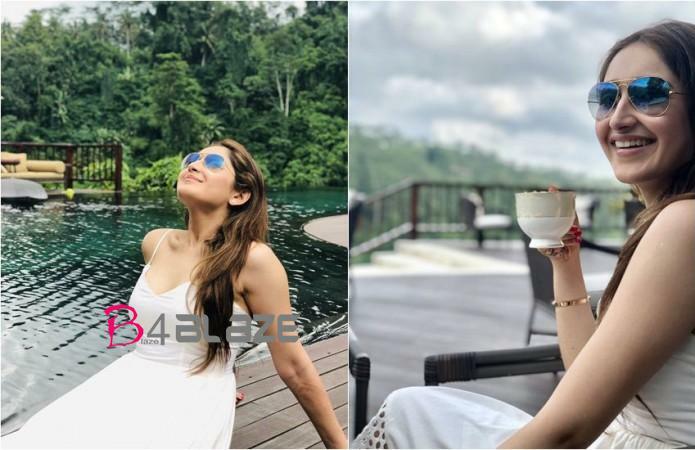 Today, Sayyeshaa had posted two new clicks from her Honeymoon, and captioned it “Soaking in the sun with my love” and added that the clicks were captured by none other than her husband Arya. The beautiful post marriage clicks of Sayyeshaa have turned viral across social media. 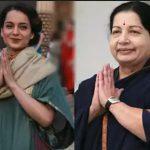 Aparnathi Reacts to Arya-Sayyeshaa Wedding! Suriya’s Kaappaan gets a Release Date. Sayyeshaa’s Kannada Debut with Puneeth’s Yuvaratna! Breaking: Arya Marry to Actress Sayyeshaa..